Why Start the Heart’s training? 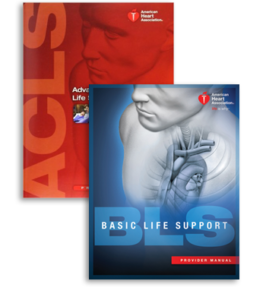 Because Start the Heart, LLC is Pittsburgh’s trusted and respected leader in ACLS / BLS / CPR / AED & First Aid training. 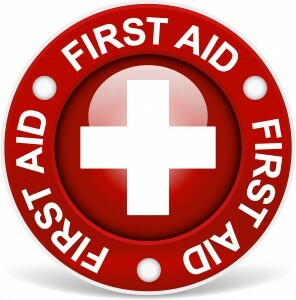 Why should you provide CPR or First Aid training within the workplace? Because YOU are ALWAYS the FIRST RESPONDER there before the PROFESSIONAL RESPONDERS arrive. Seconds turn into minutes, and minutes matter. 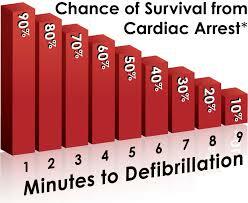 Constitute a plan that can save a life! 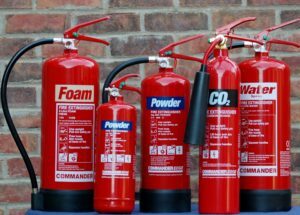 Are we the cheapest training in the area? No, we never will be, nor do we want to be. Start the Heart creates a learning experience that will build confidence and empower every participant. Our outstanding presentation is a combination of lecture, demonstration, powerpoint presentation, video, and hands-on practice. Participants experience hands-on skills practice with individual assistance from our instructors. Our high-tech manikins support the highest standard of CPR training available while providing ongoing visual feedback to each student. 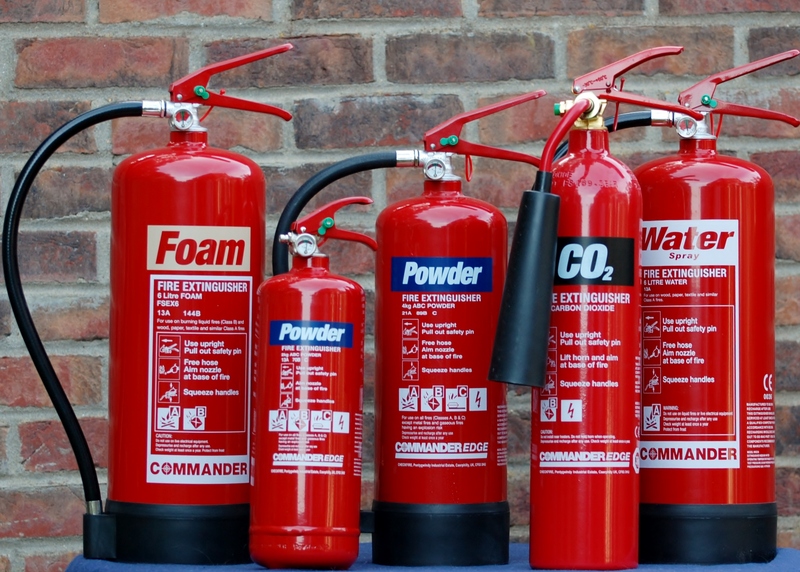 Ensure that your employees are prepared to respond by being the rescuers who are well trained, willing, and equipped to act in an emergency. Onsite training at your location. Training at our Wexford location. Start the Heart is an approved PA KEYS – PQAS provider for CPR / AED / Pediatric First Aid training. This is an excellent course for the layperson. It is intended for any person or business outside the healthcare profession. 2 Year eCard is issued within 8 hours. 2-year AHA eCard is issued within 8 hours. This course is intended for the Healthcare profession. A 2-year ECSI eCard is issued within 8 hours. This course meets all OSHA requirements. 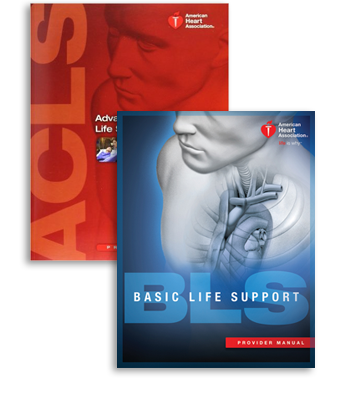 Start the Heart is an approved PA KEYS provider for Pediatric First Aid & CPR / AED training. This is course is PA KEYS approved. A 2-year ASHI Card is issued within 8 hours. 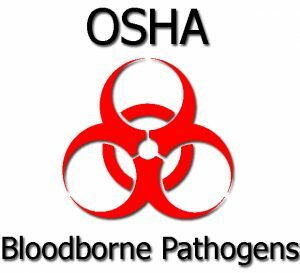 This course is for people who have a reasonable chance of coming into contact with blood or blood-containing materials as part of their job responsibilities. 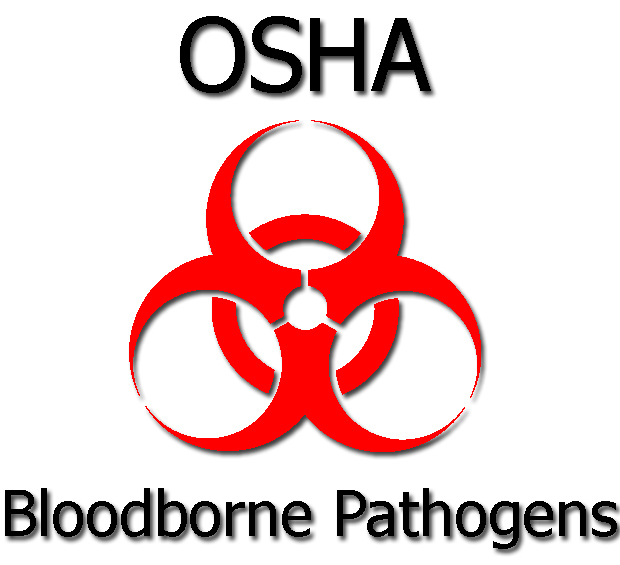 Bloodborne / Airborne Pathogens Training Available Upon Request. Hands-0n Practice Skills / Test are designed for anyone who HAS SUCCESSFULLY COMPLETED an Online course. 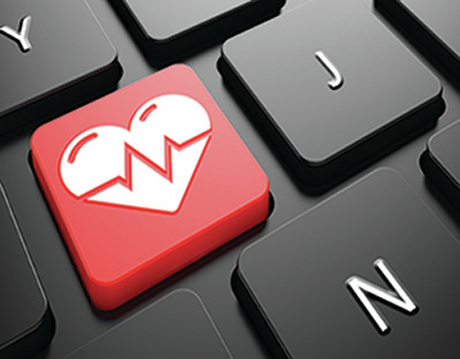 Once your employees have successfully completed the online portion, Start the Heart will visit your business on a scheduled date to provide the Hands-on Practice / Skills Test or they may attend a Skills Session at our Wexford Training Center. Upon successful completion of the Skills Test, a 2-year eCard is issued within 8 hours. Our mission is to teach the highest standard of CPR / AED training to every individual, community, business, and healthcare provider. Our goal is to exceed our clients’ expectations of excellence. 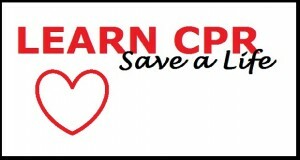 Our vision is to continue to be the recognized leader in CPR / AED and First Aid training throughout the Western Pennsylvania / Eastern Ohio region.